C. 15824 - spectacular full-length direct gulf front views from the moment you enter this spacious 2 bedroom plus den condo. Rare to the market, this beach front atrium unit has a wrap-around porch with hurricane-rated impact glass sliders that turn into a complete outdoor space so you can enjoy the sunset views all year round! Nearly all rooms have fabulous views of the beach and overlook the pool as well. The den has a sleeper sofa and can be used as a third bedroom. The atrium is a lovely low-density building with only 24 units and lush tropical gardens in the center. 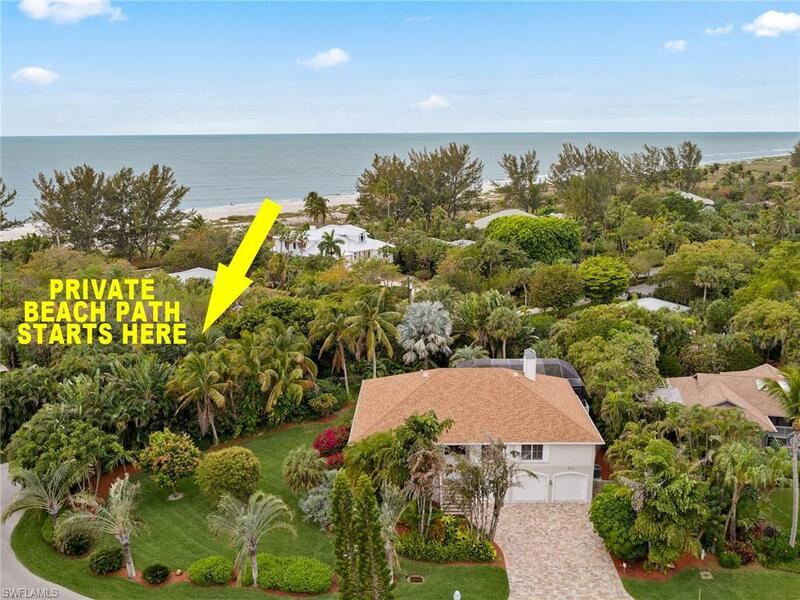 This property is located on prestigious west gulf drive with pool, tennis/pickleball, parking under building, an elevator, community room, and additional personal storage space for beach chairs, fishing equipment, bikes and toys. Enjoy the beach all day and then take in the breathtaking sunsets. All from the luxury of your own home! Pristine west gulf drive location, gulf front a building first living level (2nd floor) with fantastic gulf views east and west corner unit. This 2027sq ft condo boast two gulf front bedroom and a third viewing the pool with a bonus room behind kitchen with a murphy bed closet and laundry area and to make it even better it has a garage and cabana!! Beautiful granite kitchen with wood cabinets. Tile and carpet flooring. Hurricane glass. 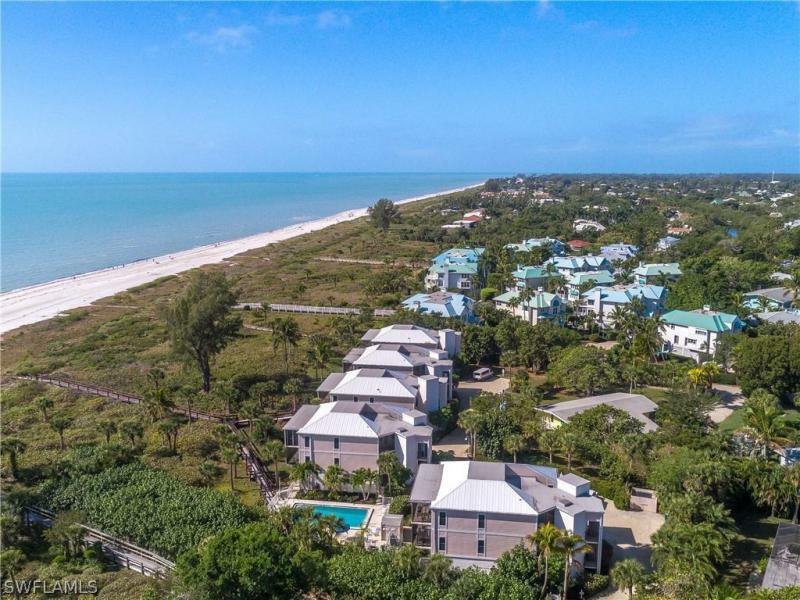 This condo with it's four sleeping areas and three baths is fantastic for a large family or a couple having grandchildern and children visiting while spending warm winters in florida's dream vacation spot sanibel island a world destination! Garage and cabana not inc. In sq footage. This west gulf drive is the premier property location the beautiful grounds boast a large pool and hot tub. Enclosed garage -13x19 air-conditioned beach cabana. And a large extra long beach area acess froma wooden beach board walk. Two buildings six units in each buildings and six enclosed garages and cabana units with a building garbage shut. One rental a year allowed any length of time. Lanais have all been recently replaced with new tile , impact sliders etc. The small east end complex of bandy beach is so beloved and highly regarded that the units almost never become available for sale. 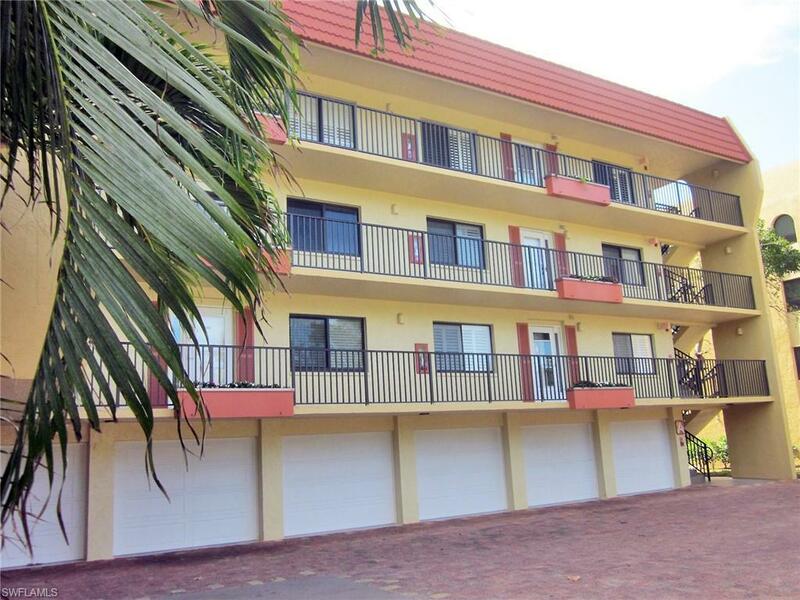 This small well maintained complex is comprised of 6 buildings with 2 units per building. Each unit occupies the entire floor which means the units boast windows on all four sides to enjoy the striking tropical and gulf views and unique peace and quiet. Each building has its own elevator that services both units along with under the building parking and large ground level storage for each unit. The interior of the units boasts a great floor plan featuring a large kitchen, 3 bedrooms and a large lanai to enjoy the stunning almost 180 degree gulf views. In addition to the great location and wonderful views, this complex allows for weekly rentals making these units fantastic income producers should owners decide to rent.